We’re committed to supporting World Food Day, because we believe that food is precious, and we’re taking action. 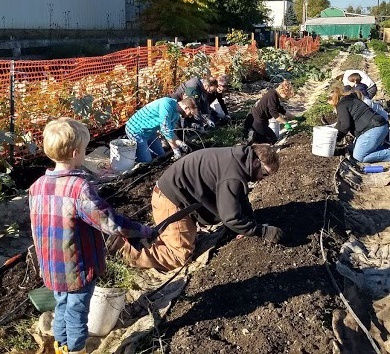 This month, team (and family) members from our Portland, Oregon, office volunteered at the Oregon Food Bank’s Community Farm, where they helped prepare the 2.5 acre educational farm for winter. 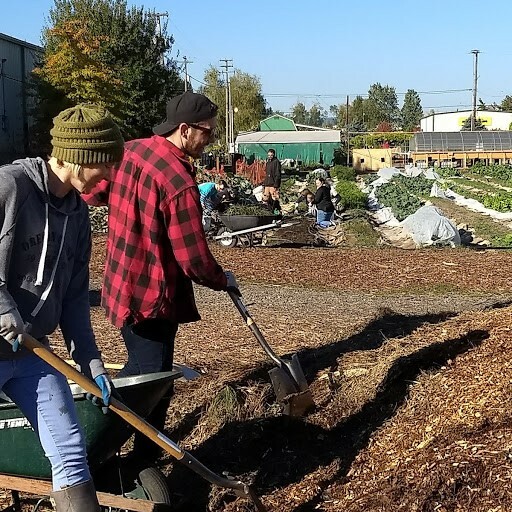 The team mulched, weeded, and assisted with the multitude of tasks it takes to help this organization empower food justice and sovereignty for families in the Portland metro area. Further, our UK office team will be volunteering at City Harvest London, an organization focused on capturing high-quality food that would otherwise go to waste and redistributing it to those in need – benefiting both people and planet. 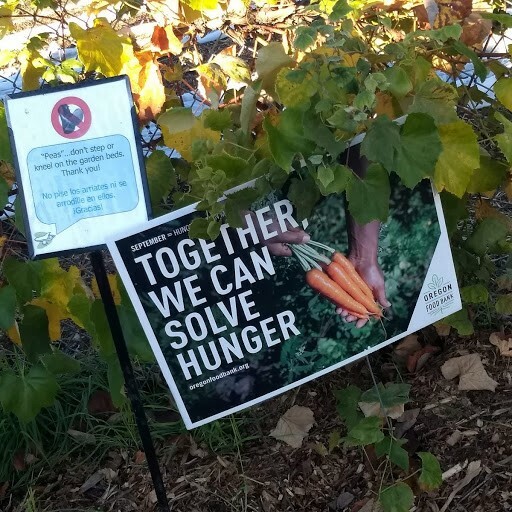 Every day at LeanPath we work to rid the world of food waste. Since 2014 alone, LeanPath has prevented over 25 million pounds of food waste in 32 countries. Along with the positive impact that has on the environment, it also helps build a more sustainable food system for everyone.